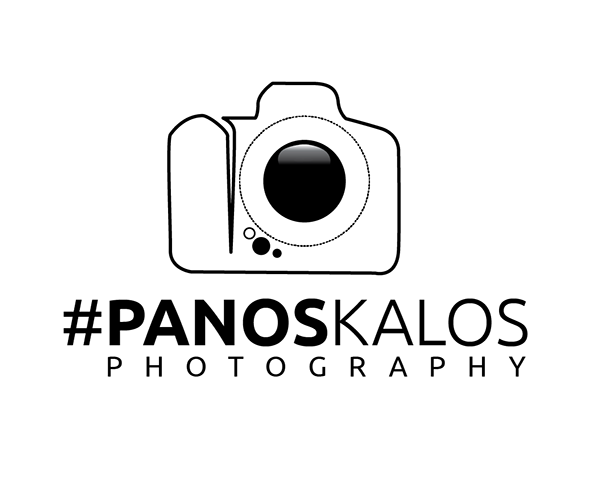 A photography logo is the first impression that people will recognize and appreciate after looking at it. 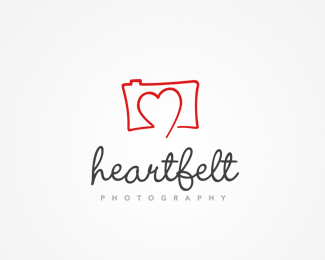 A good and professional photography logo design helps to promote any business in an immaculate way. However, in reality, it is not easy for graphic designers to create a logo for photographers. A logo for photography purpose depends on the font size, color, shade, and style of picture. Essentially there are different styles of photography which are very popular in the (KSA). What are the latest photography trends in Saudi Arabia? Well, they vary from fashion photography to luxury travel photography, wedding photography to wildlife photography and landscape pictures to much more. Every photograph will be taken by the photographer according to font sizes, colors, shades, styles and other elements. Due to rapid demand for digital media, many photography lovers are utilizing their knowledge and creative ability to earn more money for themselves. That’s what the competition is rapidly growing in the world. It has become very important for professional photographers to have a good knowledge and creative ability that will help them to attract more potential clients on a regular basis. The photography logos that can be efficiently used for commercial marketing in Saudi Arabia are very elegant and artistically created in the name of professional photographer with accurate font sizes, colorful templates, images and graphics. The logos that are used for wedding photography purpose in KSA or anywhere else are more dynamic and catchy to show the fans about the artwork of the photographer. We at Prolines.sa have a unique collection of some elegant and graceful looking photography logo designs for your inspiration in the KSA and we really hope that you like these creative logos.